Schema Therapy addresses the patterns which underpin chronic and persistent difficulties in individuals with eating disorders. 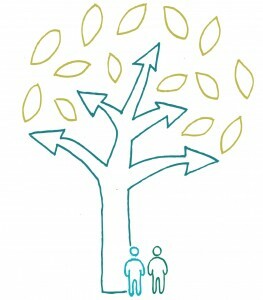 Preliminary evidence supports the use of group schema therapy with an eating disordered population (Simpson et al., 2010). Based on the research on the effectiveness of schema therapy for personality disorders showing large effect sizes (Masley, et al., 2012), strong hypothesise is that this therapy will be beneficial for individuals with eating disorders too. Please Find below another wonderful webinar by Castlewood Treatment Centre. I strongly recommend you signing up for this unique seminar. 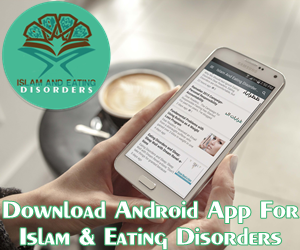 High levels of comorbidity are found in the eating disorder (ED) population, with up to 69 % meeting criteria for at least one personality disorder (PD) and an even higher proportion having a concurrent Axis I disorder. PD is more prevalent in inpatients with ED, and avoidant PD is particularly common across all ED (Grilo et al. 2003). Borderline PD is associated with binge/purge presentations, while obsessive-compulsive and avoidant PD are most common in restrictive anorexia nervosa (AN) and binge-eating disorders (BED). PD plays an important role in the development and maintenance of ED. Therefore, there is a need for a sophisticated theoretical model that can accommodate both eating and personality pathology and that directs treatment for those cases that do not benefit from existing treatments. 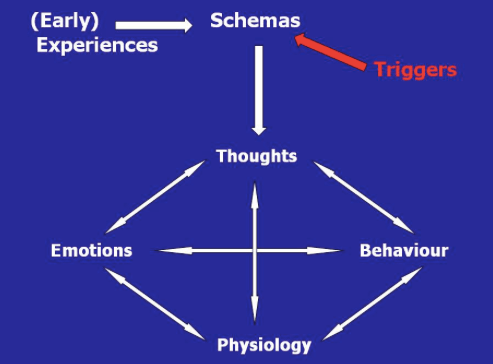 Young’s schema therapy model has been considered as a viable candidate model, because of its focus on both developmental and maintenance aspects of disorders. 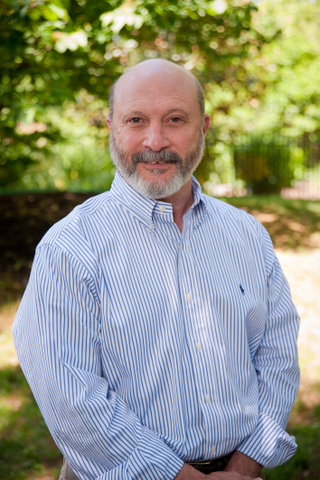 Dr. Jim Gerber is a Licensed Professional Counselor with more than 20 years of experience working with adults and adolescents in a variety of clinical areas. He has been at Castlewood since 2003 and is currently the Clinical Director for all St. Louis based Castlewood Treatment Centers. As Clinical Director, he is responsible for maintaining and developing Castlewood’s high quality of clinical work, as well as supervising the nationally recognized treatment team. In addition, he will continue to provide individual and group therapy to clients and follow the progress of all clients undergoing treatment at the St. Louis facilities. Dr. Gerber received his PhD in counseling and family therapy from St. Louis University and completed his Master’s degree in art therapy and counseling at Southern Illinois University-Edwardsville. Dr. Gerber understands the complexities of eating disorders and has lectured across the country on a variety of topics related to the disease. He is a member of the International Association of Eating Disorder Professionals. 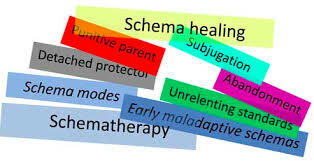 Schema therapy is a comprehensive model of therapy integrating attachment theory, cognitive-behavioral therapy and psychodynamic models. Originally designed to treat personality disorders, schema therapy helps the individual gain an understanding as to how early life experience leads to repetitive life patterns that interfere with happiness in the present. Schema Therapy has also been shown to be effective in the treatment of eating disorders. This webinar will provide an overview of schema therapy and consider how it can be integrated in the treatment of eating disorders. 1) Participants will learn the basic concepts of schema therapy, including developmental theory, assessment and the process of change. 2) Participants will learn to identify specific schemas through assessment procedure.